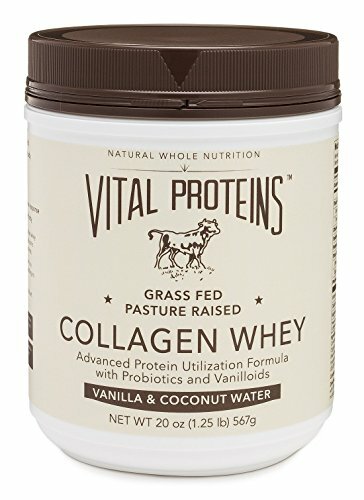 This post is sponsored by Vital Proteins. Thank you for reading! I LOVE overnight oats. I love mason jars. I love to eat overnight oats from a mason jar! But I really love knowing that I can add two scoops of Vital Proteins Collagen Whey and will be set for hours. I need to remind you - I work in a food lab. I am constantly surrounded by the best of the best in culinary creations. It is very easy to go overboard on all the innovative new product development here at the company I work for. Optional: 1-2 Tablespoons of Better Body Foods PB Fit - Amazing! The next morning, give your oats a good stir. These oats have a whopping 40 grams of protein. This is about the same amount of protein as in two lean grilled chicken breasts - only in a more desirable breakfast option! Enjoy!